This is my favourite type of food to eat so when I heard about this place a few months ago I wanted to visit, try it out and see what the hype was all about. Vapiano is different to any other restaurant I have been to. When you walk in you are handed a card and then the food is ordered at the ‘bar’ and then freshly prepared in front of your eyes. You then take your freshly prepared food and seat yourself. I liked this idea. 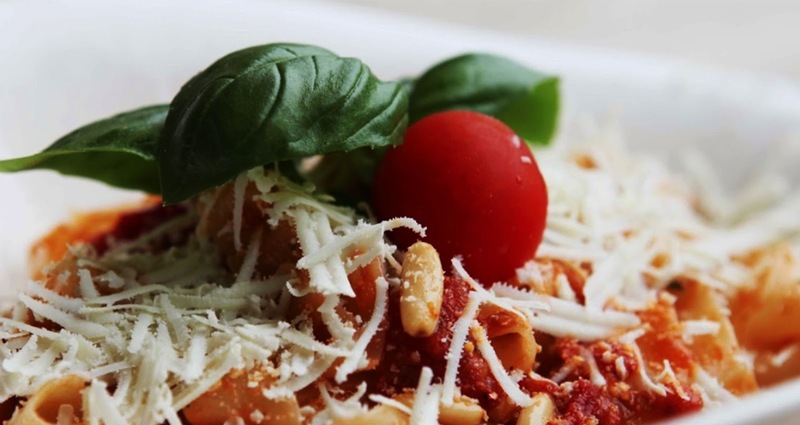 Overall it was a nice vibe a chilled friendly atmosphere, the food was very delicious and Vapiano is definitely somewhere I would recommend to check out and visit. Not too expensive and amazing food! 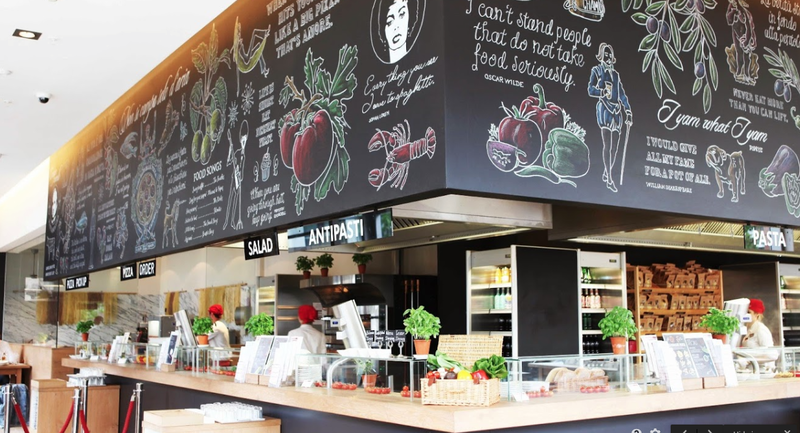 I hope to visit Vapiano many more times in the not so distant future and try out some of the other things that took my taste buds on the menu. 'Try Something New' is one of the many idea’s I have had this month and I hope you enjoyed this type of content on my blog, let me know what the last thing you did that was something new. I would love to read them in the comments below! Live life and chase your dreams - See you Saturday.